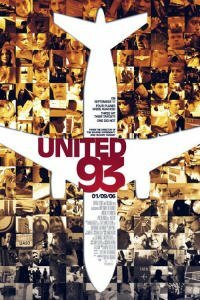 I have just seen UNITED 93. Frankly I have no words to describe it. It's not even something that one can crit in deapth, because the happenings that unfolded in the film actually happened. Right from the beginning of the film, I felt on edge. It's like I was waiting for something to happen, but you just never know when the terrorists were going to strike. I loved the reality of the film - everything was so natural-looking ....from the people's appearances to their mundane conversations. I especially appreciated the passenger's reactions to the attack on board. There were no 'heroes' so to speak. They were all completely normal and responded to the situation like any average person would (this is, of course only my opinion). In short, I think Greengrass has done a superb job with this film. 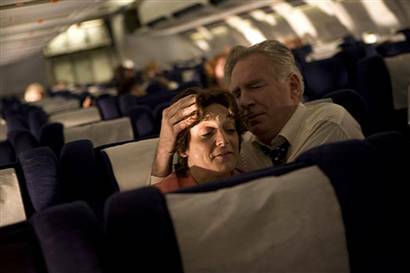 United 93 was excellent - you can relate to it so well seem as though we all witnessed it on tv on 11 September 2001. 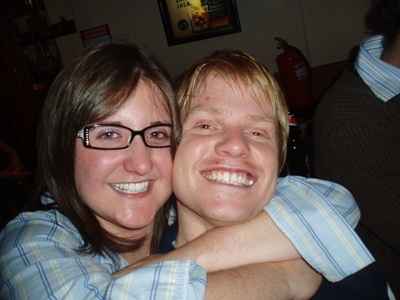 Can't believe its been five years. Strange enough there are two versions (with even different actors) and I found the one on dc better, as it was more emotional and brought in the famalies. The one at the movies focusses more on the terrorists than the passengers and their famalies. They both leave you very emotional and speechless. Michelle: I found that some people were very critical of UNITED 93, saying that events like that should not be made into films - but imagine what an impact this film will have in like 30 years time? I suspect it will be a film that will be studied in schools in years to come. I really felt uneasy after watching it, and I couldn't exactly comfort myself by saying "it was just a film", cause we all know that it wasn't! I will get the other version that you are talking about, although I'm a bit hesitant to put myself through those emotions all over again! 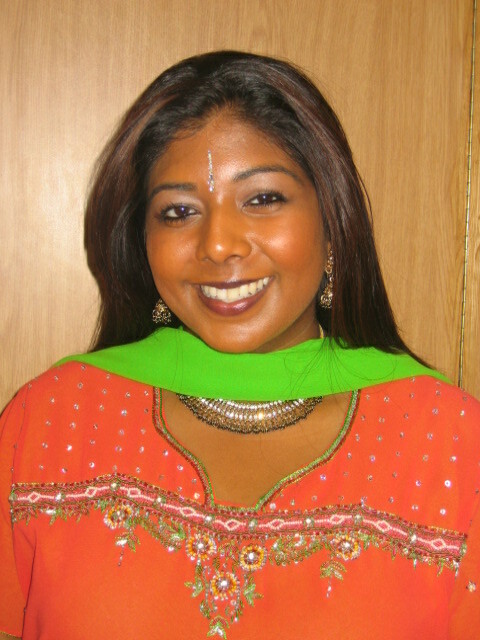 sheetal, every time i pay a visit, u have a surprised stored for me! :D This time around the new template is a cool surprise that looks real wow!! 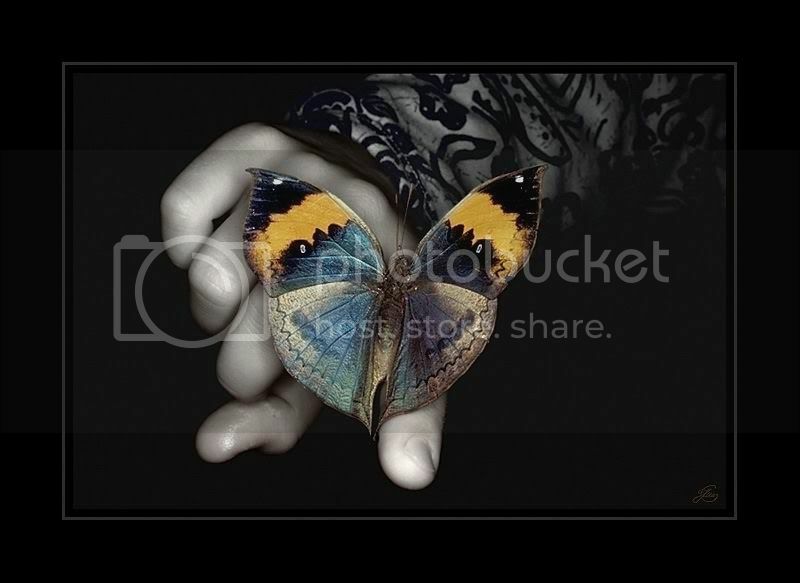 i have blogrolled u. hope u dont mind.. Thanks for your comment - I'm glad you like my new template :) Thanks also for adding me to your 'darlinks' :) I will do the same now!